Hi Out There! Can you believe this day? I was up early taking my daughter off to school and after dropping her off I went down to check the surf. From the hill it was so clear you could faintly see in the distance one of the islands off the coast. This doesn't happen that often. Add in some small but ultra blue clean mini waves with air as clean as Aspen in the fall  superb California doing what it does best. A full on poster child day for the rest of the world that lives knee deep in snow and sleet. I’m in! 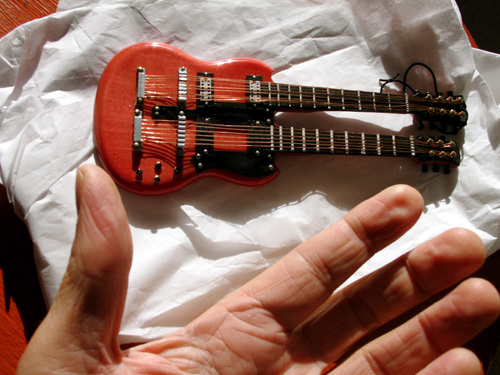 Tomorrow night I’m thrilled to be back in the loop playing solo guitar at the Roxy. Before my Euro tour the solo shows at the Roxy were doing it all for mesuper fun playing solo, great folks stopping by to check it out, amazing food and only 2 stoplights from my house. I’m getting it going again although tomorrow night is the only night I’ll do it this month. I’ve got a recording session next week and the following week after that is Christmas day. So tomorrow is it for a nourishing dose of music and classic north county bohemia. 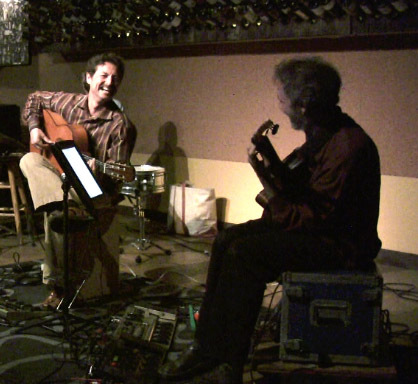 On Friday night, guitar avatar Fred Benedetti and I will bring on the mayhem for a duo concert at Grossmont College. Fred is one of the best and it’s always an inspired time playing music with him. Look below for the fine print. Fred and Peter poking fun at the absurdity of making a living playing music. And ending out the week I’m heading to L.A.’s Jazz Bakery for a duo concert with vocalist Kevyn Lettau. 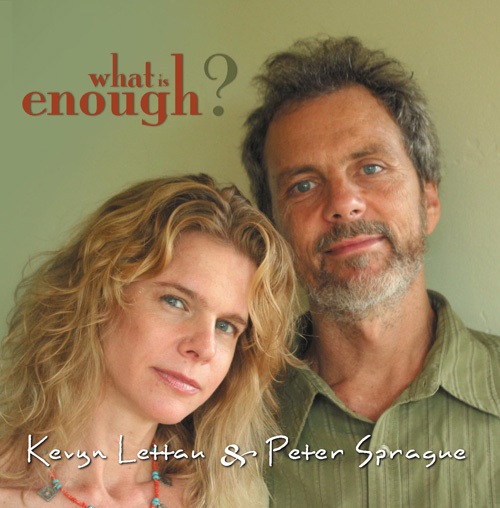 Kevyn and I have a new CD out and we’ll be playing music from the record plus a few new ones. Looking forward to it and please pass along the word to any L.A. folks that you know. That’s it for now. I’m heading to the studio and hoping for an interlude near the end of the day to catch some more of the amazing movie going on outside. 7 PM I'll play 2 sets of solo guitar music at this classic North County hangout. 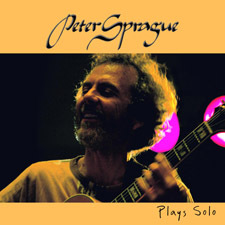 Peter Sprague  guitar 8 PM Kevyn and I have a new recording out called "What Is Enough?" and we're having a celebration playing the music from the project. 1 PM to 4 PM This is our annual show where we set up in the outdoor amphitheatre at the corner of 15th Street and the Coast Highway in Del Mar. Unbelievable fun complete with jazzed up Christmas tunes and creative excursions involving musos that are in town for a visit and young musos that might be related to us. I hope you can make it to this free event.